From Atlanta hustle to Paris bustle, hip-hop's unlikeliest star tests his ballistic bark on international turf. Will he make it through the fire? 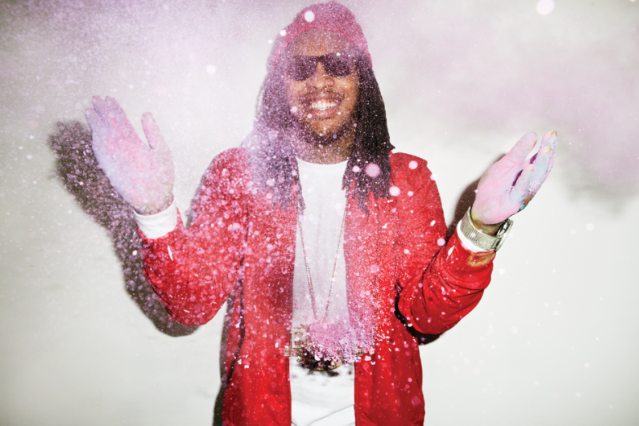 Though Waka claims never to have had aspirations to be a rapper, it was during these teen years in the early 2000s that his style germinated. He was influenced both by the hyped-up aggression and minimalist noise of crunk, the music that ruled Atlanta at the time, and by his life as a restless kid trolling the streets. In retrospect, Waka’s early tracks uncannily echo this sort of chaotic mind-set, where the rush of teen partying bumps into the darkness of violent mischief and petty crime. But as his mother began to make headway with her dream of a music-management career — often serving as a surrogate mom to her clients — Waka’s perspective shifted. 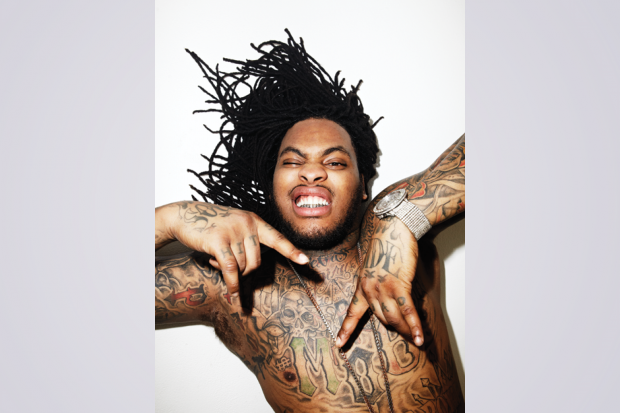 One day in 2006, just after being released from a brief jail stint (for possession of a sawed-off shotgun), Waka was hanging with friends on Arrowhead Boulevard in Jonesboro, a small town near his mom’s Riverdale home. A yellow drop-top Crown Vic pulled up next to him — in the driver’s seat was Gucci Mane, a local MC who had a gleaming street hit called “Icy,” featuring reigning Atlanta thug rapper Young Jeezy. Waka’s mother had helped Gucci with some charity projects — later, she’d become his manager through her company, Mizay Entertainment (Nicki Minaj was also a client for a time) — and Gucci had made the trip specifically to give Waka a pep talk. Buy this issue of SPIN now! November 2016: What’s Going On?